A skateboarder is dead after he was hit by a car in Burien on Saturday, according to the King County Sheriff’s Office. Authorities say the man skateboarding was going down a hill when he rode into the path of a car. The driver of the vehicle reportedly tried to swerve and miss the skateboarder, but still hit the man. The skateboarder, who was in his 30s, died at the scene. Police say there is no evidence that the driver or skateboarder were under the influence of drugs or alcohol. 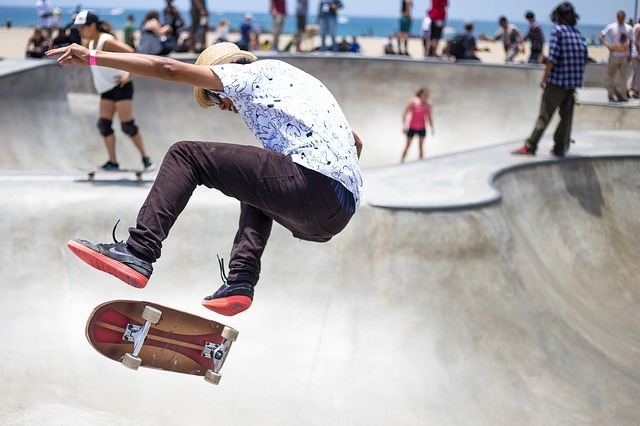 There are many reasons why a vehicle might collide with a skateboarder, and no safety measures can prevent these incidents. By nature, skateboarders are at an increased risk when riding near with cars, just as pedestrians and bicyclists are. Both parties in a skateboard accident with a car can share the blame. Common situations in which these collisions occur are: skateboarders not following traffic laws, running red lights, and failing to observe crosswalks. Of course, distracted driving – a driver using a cell phone or not paying attention to the road – significantly increases the odds a skateboarder could be hit. Wear a helmet and pads: broken bones and head injuries are some of the most common injuries in a skateboarding accident. Wearing the proper safety gear should be a no-brainer. Do not ride in the street: As already stated, collisions with cars are one of the biggest risks to a skateboarder. Knowing when and where to ride is crucial. Know how to fall: An experienced rider knows how to fall. Tucking and rolling and falling sideways can help prevent serious damage when you go down. Supervise young children: In addition to these other guidelines, parents should keep a close eye on inexperienced skateboarders and monitor their activity, especially when close to cars. If you or someone you know has been injured in a skateboarding accident, the blame may rest on someone else. In collisions with a car, skateboarders can suffer serious and sometimes life-altering injuries. An experienced pedestrian accident attorney will fight to get you the compensation you deserve so you can get your life back on track. They will investigate the collision, look at all angles and choose a legal strategy that is right for you. Victims that hire an attorney receive a settlement that is on average 3.5 times higher than people without representation. Davis Law Group, P.S., has represented injured victims of serious and life-changing skateboarding accidents for more than 20 years. 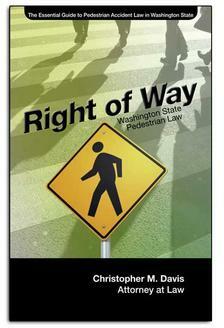 Attorney Chris Davis is one of the most respected lawyers in Washington State. Contact Davis Law Group at (206) 727-4000, use the chat feature below or fill out the contact form on this page for a free no-obligation review of your case.